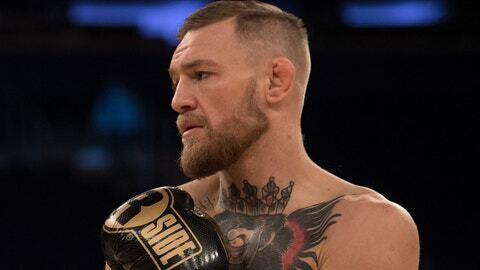 White expects to hammer out details with McGregor in the coming days before sitting down with Mayweather’s side to hopefully come to an agreement on what could be one of the most profitable prize fights of all time. “I think we get the McGregor side done in the next couple of days and then I go lock myself in a room for a couple days with Team Mayweather and see what we can come out with,” White told “The Herd” on Wednesday. Mayweather has long contended that he deserved a bigger split of the profits and judging from White’s figures it appears that the multi-time boxing champion would ultimately make more money in the end than McGregor. “It depends on how much the fight sells. If the fight sells as well as I think it can, Floyd makes a little north of $100 [million] and Conor makes $75 [million],” White revealed. As far as the negotiations go, White doesn’t expect that he’ll be dealing with Mayweather but then again McGregor probably won’t be in the room either as the two sides start to work on a deal to bring the mega-fight together. 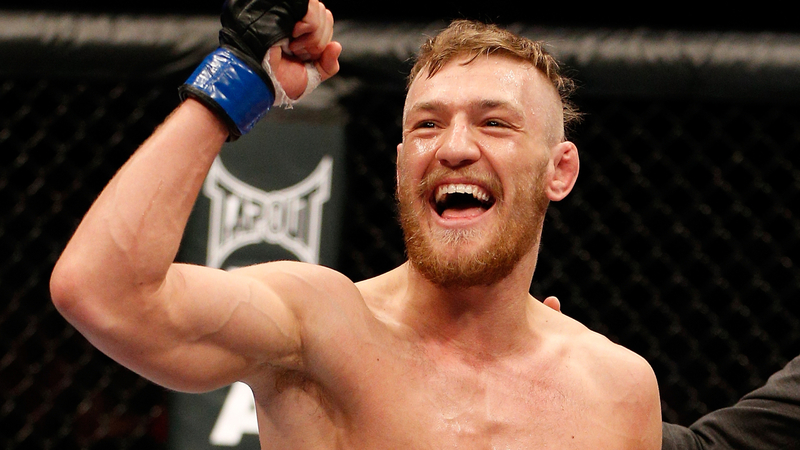 “The Conor side, we’re good on the Conor side. I need to figure out the Mayweather side and maybe it can’t be. Maybe the Mayweather side can’t be done but we’ll see,” White said. “I promised Conor I’d do everything I could to make this thing happen so that’s what I’m going to do.